How Amazon Echo, Google Home, and the Apple HomePod are Revolutionizing Customer Interactions in 2018. Voice Recognition App Development Needs to Be a Priority for Your Business in 2018. App users expect convenience: They want the experience of using a digital product to be as simple and seamless as possible. That’s why voice interfaces are growing in popularity. The success of voice recognition software like Amazon Echo and Google Home has given consumers the ability to access and utilize apps (0r skills) merely by speaking. As voice recognition technology improves, it’s highly likely more and more people will expect this to be a part of their customer experience. According to Pew Research, nearly half of all Americans already use voice interfaces that rely on speech recognition development. 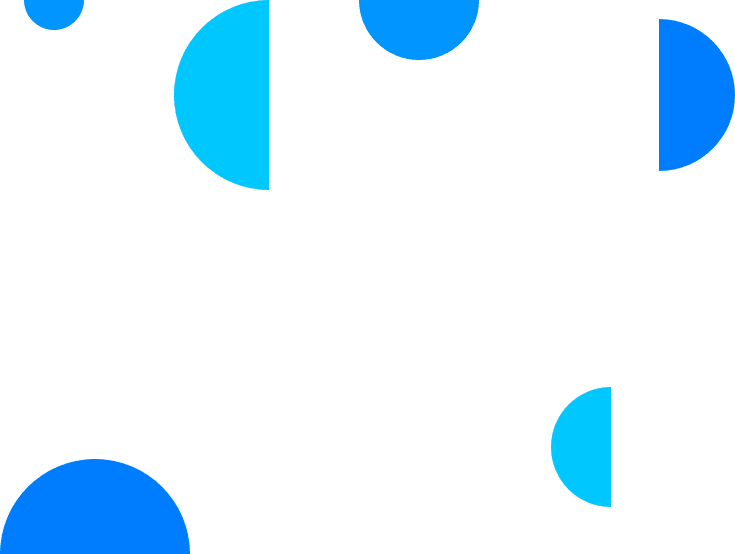 In other words, if you’re planning on releasing a new app or digital product, it’s important to coordinate with a development team familiar with voice driven interfaces. At Blue Label Labs, we’ll help you build a product that takes full advantage of voice recognition software. Why Work With a Voice Application Development Agency? Developing a successful app doesn’t just involve paying attention to current customer habits; it also involves paying attention to how those habits are constantly changing. If recent trends are any indication, the popularity of voice recognition software has grown substantially over the past few years. Voice interfaces are overtaking typing as the primary means by which people conduct online searches. According to Gartner, approximately 30% of device interactions will be voice-based in 2018. Voice assistant apps are no longer a novelty. Instead, the technology is a direct response to consumer demands. An app that implements a voice driven interface offers a degree of convenience that other digital products can’t match. Not having to look down at a screen to use an app is ideal for many customers. This feature can also allow for a more efficient experience. Some experts credit the rise in popularity of voice-based internet searches to the fact that most people can simply speak more quickly than they can type. However, convenience and efficiency aren’t the only reasons customers are embracing voice solutions. Voice recognition technology can allow for a greater degree of safety in some situations. If you’re operating a vehicle, it’s much safer to use voice commands to open an app. Voice commands also make it easier for people with limited vision to use digital products. The rising popularity of voice recognition apps is no fad. Trends indicate that customers will soon expect these features. Rather than developing a new solution that relies on a soon-to-be-outdated understanding of customer behavior, work with an voice application development agency to create a product that anticipates what customers will look for in the near future. At Blue Label Labs, we believe that each project is different. That’s why we offer a wide range of versatile services designed to meet the individual needs of each client. We create products for numerous device types, including iPhone, Android Phones, smartwatches, TV devices, and more–most of which can facilitate or supplement voice interactions. And, if it’s the right choice for your app, we leverage speech recognition development practices to offer users a smooth, friction-free interaction with the product. 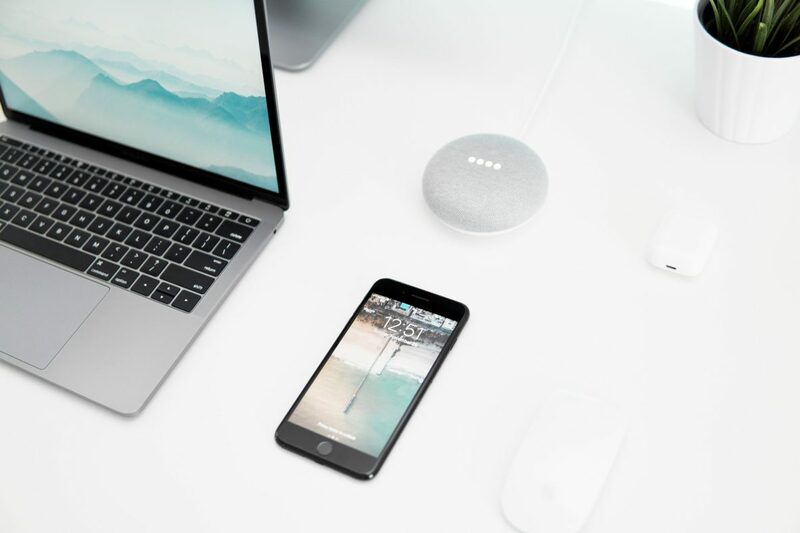 Because we also build apps that rely on Internet of Things technology, we particularly understand why and how voice interfaces are becoming more and more common. By staying ahead of the curve and identifying the best tools and features for your goals, we develop apps that keep up with the changing tastes and needs of your customers. Our versatile approach to voice recognition app development extends to the industries we serve. As a top voice recognition software development agency, we have the kind of varied expertise and knowledge our clients count on. At Blue Label Labs, we understand the markets we develop products for, using research to position apps in the marketplace for maximum success and ROI. No matter what industry you work in, odds are good you may have use for a product that boasts a voice driven interface. As IoT devices become more popular, customers want to know they can manage them efficiently and easily. If you offer B2B services, you may have busy customers who use your product to get work done fast, even if they’re on the go. With voice apps and voice skills, you can offer them a safe interface designed for their lifestyle. Even if you’re simply releasing a game, trends indicate that most customers are going to prefer using voice commands to interact with their devices in the near future. Offering this feature through voice application development proves to your customer base that you’re willing to keep pace with their changing behaviors and tastes. 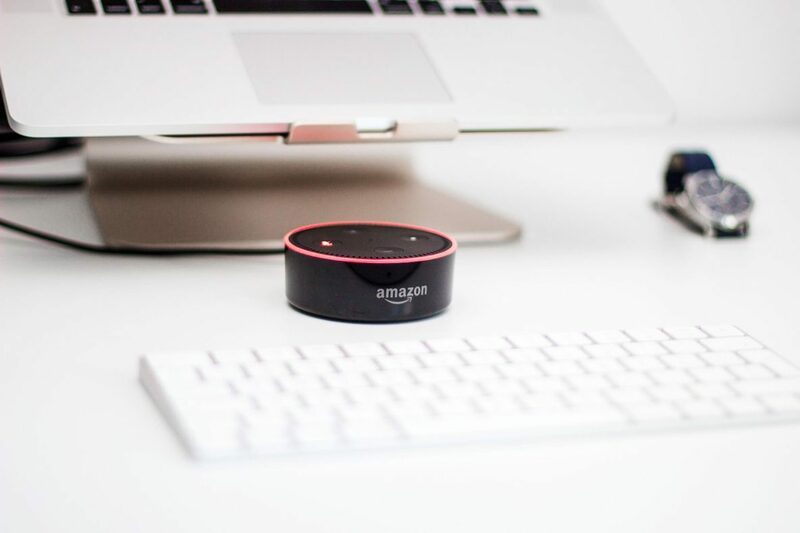 To take full advantage of speech recognition technology, you need to hire a voice development team that understands this technology and how to leverage it to complement your brand. At Blue Label Labs, you’ll find a voice assistant app development agency that can do exactly that. To learn more about what we can do for you when it comes to voice development, get a free quote today. Your partners through the digital age.